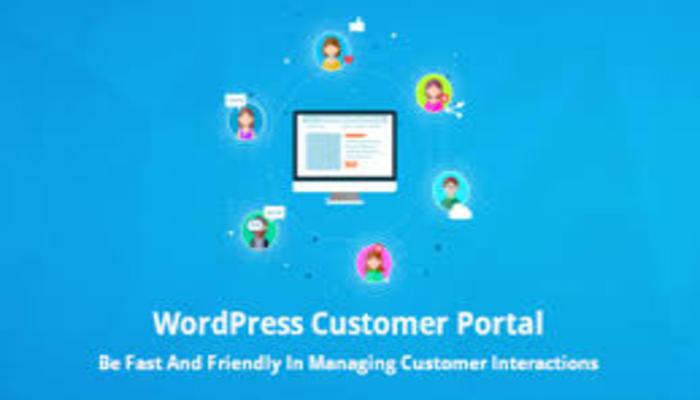 How WordPress Client Management Plugin Can Grow your Business? Customer Portals enable streamlined communication between clients and employees. Based on the purpose of your business, you can leverage the functionality of portals to improve the day to day interaction cycle between you and your customers. If you are using the most powerful & renowned CMS WordPress to run your website operations, then let's explore the ways a WordPress Client mangement plugin helps your business grow. Knowledge Base: An exhaustive Knowledgebase is the best way to make sure your customers are up-to-date with your business offerings and are getting the help whenever required. It helps you eliminate the office visits of your customers. They can easily find the answers to their questions. This way you can be there for your customers 24x7 without actually being there. - Lowers the customer service costs related to hardware, software and human interface. It can be a bit tricky to find an ideal partner who provides an integral WordPress Customer Portal with your CRM. It remains a bit challenging to find a solution which works with your CRM like Salesforce WordPress Plugin, SuiteCRM, Dynamics CRM and more. But once you figure out the right partner, your business will swiftly progress! Mr. Maulik Shah is the founder & CEO of CRMJetty, hub of innovative customer relationship solutions, provides ready to CMS integrate portal solutions for various CRM, including WordPress Client Portal. Maulik is a tech enthusiast and writes about the various aspects of ecommerce technology.